Hundred Stories is the only boutique public relations agency to provide a holistic suite of services including media relations, pre-development consulting, event management and brand partnerships. Hundred Stories offers unparalleled experience working closely with leading reporters, publishers and producers across digital and traditional media, and engaging the most influential voices of the day. Journalism is in our DNA (literally, many of us hail from publishing backgrounds), and telling meaningful, well-executed stories is at our core. From large-scale thought-leadership conferences to intimate soireés and exclusive project launches, Hundred Stories crafts bespoke events and experiences to generate buzz, activate influencers, secure media placements and connect with target audiences. Collaborating with synergistic brands and institutions is a cornerstone of Hundred Stories' philosophy. Through our extensive relationships in the worlds of art+culture, entertainment, lifestyle, and design, we are experts at curating partnerships to exponentially further our clients' business objectives. Hundred Stories utilizes digital and social media to authentically connect, engage and nurture relationships with your customers. Our creative team designs compelling visuals and inspiring content to break through the noise, capture attention and grow influence and following. Hundred Stories is highly skilled at handling crisis communications and mitigating negative publicity, and we work rapidly and efficiently to devise effective crisis management strategies. By carefully crafting our clients’ messaging and framing the debates, we keep reputations intact, achieve optimal results and prevent future controversies. Our team regularly trains executives and company spokespersons on how to most effectively deliver their key messages in media interviews. From holding mock interviews to teaching clients how to control the conversation, we ensure that our clients can not only powerfully engage with the media, but also become “go-to’s” for their areas of expertise. Hundred Stories uses branded content to extend media coverage and create unique narratives that keep our clients top of mind. 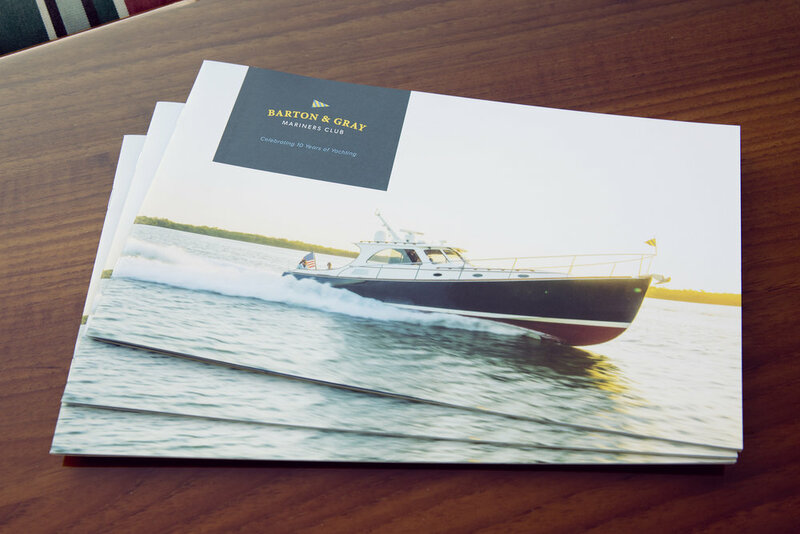 From custom magazines to quarterly newsletters, we deliver high quality copy and content that engages your most valuable prospects. Utilizing our connections with prominent leaders and influencers, we enhance events, campaigns and products by arranging high-impact personal appearances. Whether we're hosting VIP receptions or thought-leader summits, our team capitalizes on the value that these public figures bring in order to generate fantastic publicity for our clients. Hundred Stories has an informed understanding of businesses’ needs on a corporate level. Through executing winning communications strategies, building brand awareness and disseminating messages to the public, we expand media coverage of each client’s business and showcase their assets. Whether we're working with property owners during the pre-development phase to differentiate and elevate their assets in a crowded market (be it through amenities programming or architect selection, and many points in between), or consulting with elite private schools and philanthropic organizations looking to launch in New York City, we are regularly retained for our deep knowledge of all things New York and our keen eye for the latest and emerging trends. With ties to the cultural tastemakers of the day in nearly every field, our team of experts knows first-hand how to launch and add brand value to projects and companies across a plethora of industries. From luxury hotels and condominiums to art galleries and elite preparatory schools, we handle it all.